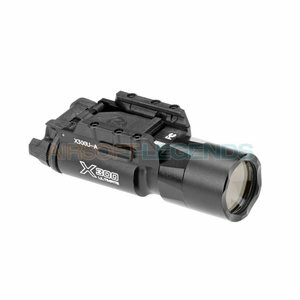 A beautiful tactical light for your replica of 230 Lumen. 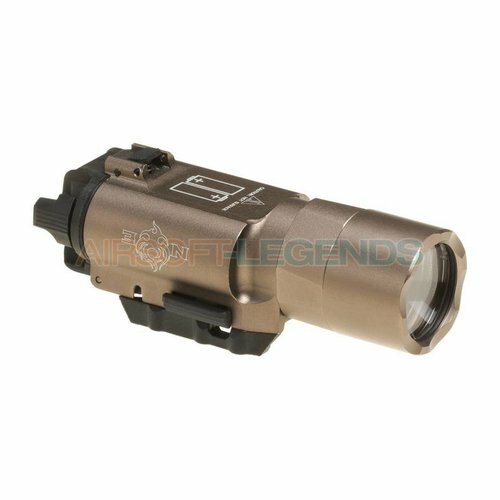 A beautiful tactical light for your replica of 180 Lumen. 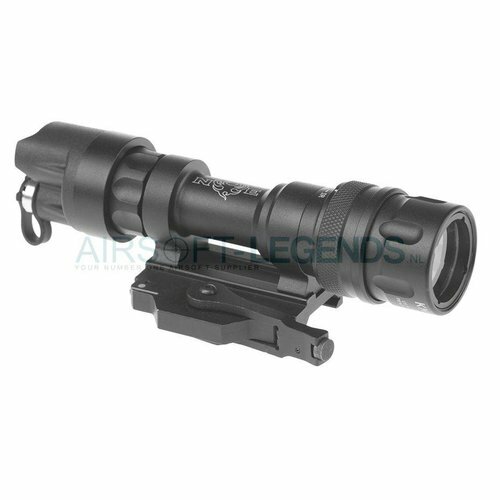 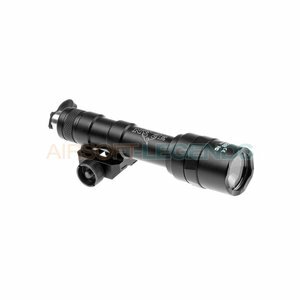 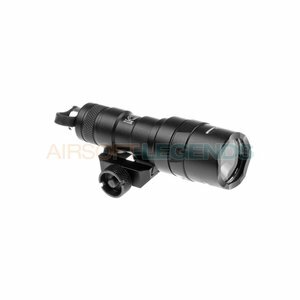 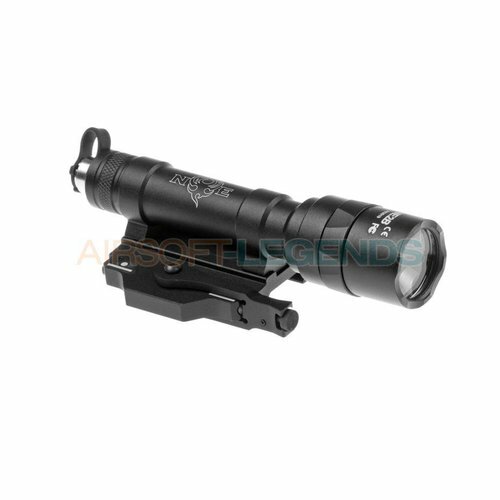 A beautiful tactical light for your replica of 450 Lumen.